So what is the flaw with many exercise programs? They assume that you can do certain things. Not to name any names (“Letter”90″X”), but the first workout is a bunch of pull-ups and push-ups. Great body weight exercises that you all know that I LOVE. But who’s to say that the person staring at the screen can even DO one, much less properly and well. Why do hundreds of people get hurt working out each and every year? Lack of starting strength. But what is “starting strength?” Starting strength is being able to perform basic mechanical movements. And being able to do so without muscular compensations that show altered joint movement patterns (arthrokinematics). Do your knees dive in when you squat? Does your head drop when you do a push-up? These are just a couple of examples of dozens of altered arthrokinematic patterns. So what? What’s the worst that can happen? I keep telling you that you need to stay active. Now, I’m going to be picky about how you do it? Darn right I am! What happens is that your body gets used to moving in an altered movement pattern. Using muscles that aren’t necessarily supposed to be used for that job. The strong get stronger and the weak get weaker. Ultimately leading to pain and/or injury in the long run. Any thoughts on how to fix it? Work with a qualified, experienced fitness professional. I know it sounds like I’m just beating the drum, but start to pay attention to your body. I mean REALLY pay attention and watch yourself move. See if what you’re doing looks the way that it’s supposed to. And if you don’t know what it’s supposed to look like in the first place, that should be your first clue. Now, once you’ve developed your foundation, THEN you can go on to all the hard stuff. All the fun stuff. But you want and NEED to make sure that your body is moving properly in the first place. Your workouts will thank you! One of the latest trends in food has been portion control. The premise of the “balanced-diet”. Promoters will tell you that any diet shouldn’t entirely eliminate foods that you like. While I do agree with that, these 100-calorie packs drive me nuts. What’s the difference in a 100-calorie pack of oreos vs. a few double-stufs? Nothing. 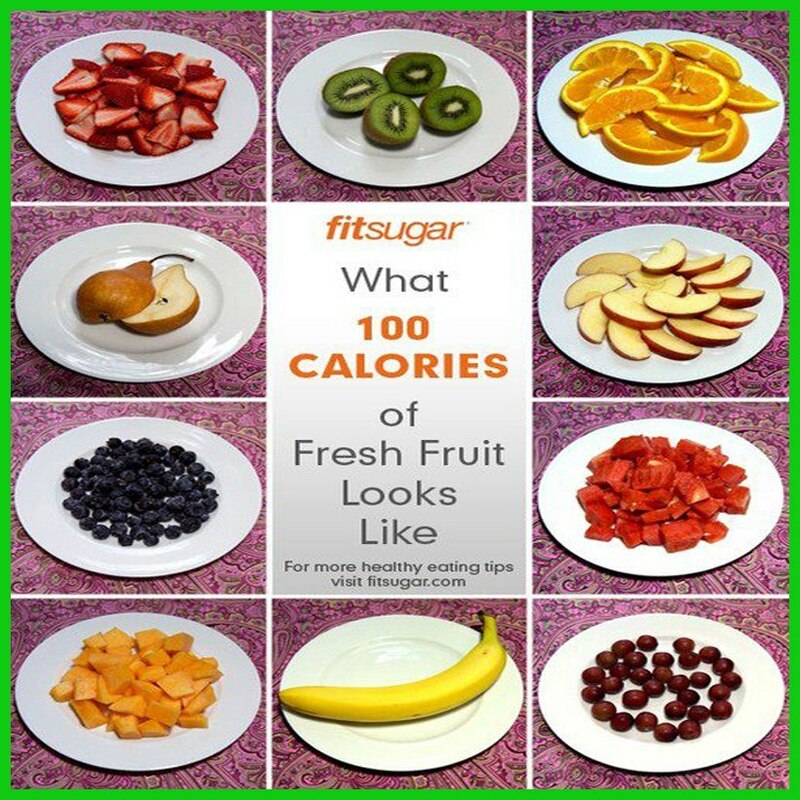 It’s the premise that 100 calories of our junk food is just as good a snack as a large banana (also about 100 calories, by the way). Do you see the discrepancy there? Your banana is going to be full of good sugars, vitamins and minerals that your body will assimilate and use for function. What do the 100-cal packs of basically anything have? 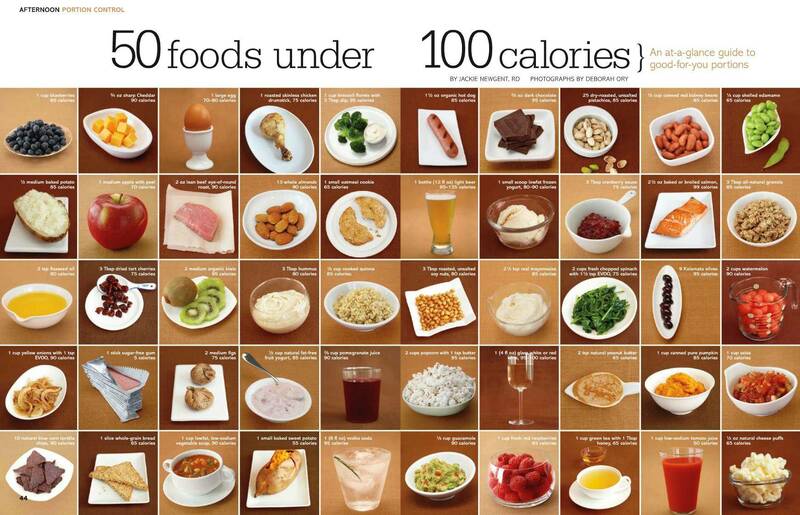 100 calories. That’s it. We call them “empty” calories in the business. Calories that have absolutely NO nutrient value whatsoever. 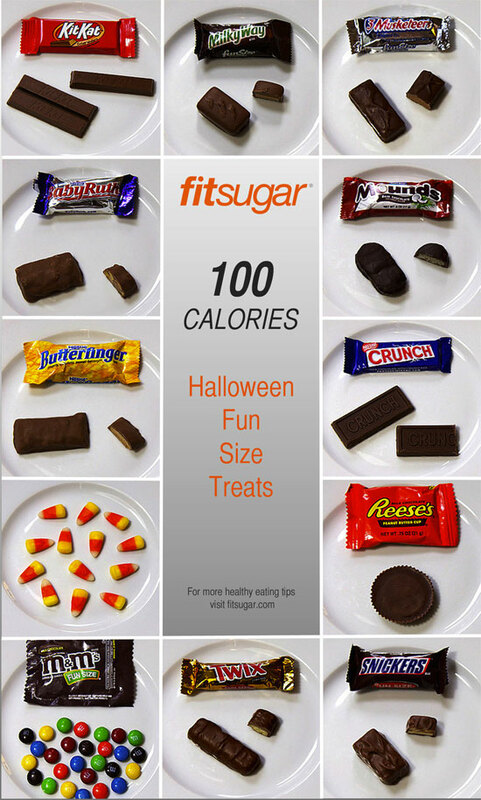 But food manufacturers push that 100 calories is 100 calories no matter where it’s from. Did you know that 3 of the 5 biggest food lobbies in Washington are from the sugar industry? Still think that the regulations are made with your best interests at heart? When was the last time you trusted your local congress person? Their interests are made on money and power and keeping their jobs. Sad, but true. Intelligent folks like you all know that calories are NOT calories. 100 is not 100 and 1000 is not 1000. It depends heavily on where they come from. So when you make your snack choices, try to make smart ones. I’m not saying you have to make the right choice all the time, no one does. Just be good MOST of the time. You’ll look and feel better almost immediately. Well, are you? Nuts for nuts? Now, before you get your head all up in the gutter, I’m talking about the FOOD. Sickos! Anyway, barring allergies (which generally only encompass peanuts anyway, which aren’t really a nut), you should be eating these things. 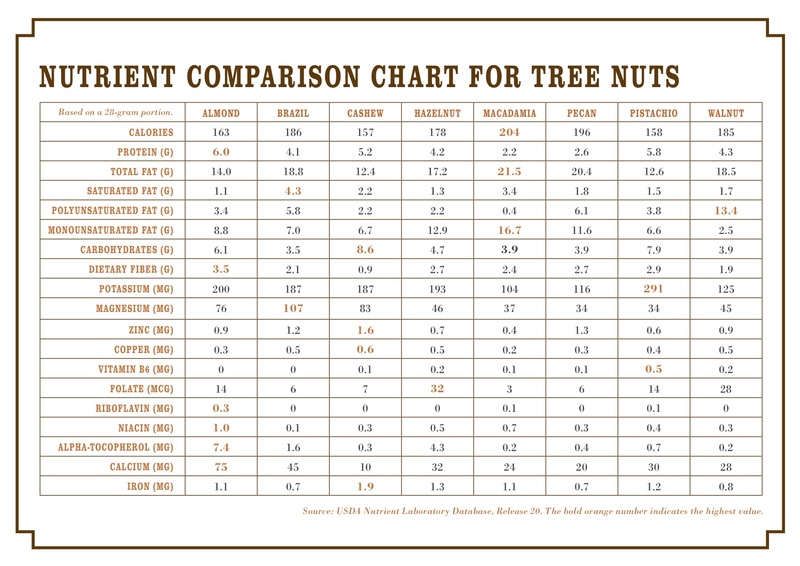 Nuts of all varieties are SUPER nutritious. They are a great source of good fats, terrific source of protein, and also contain a lot of things like zinc, iron and magnesium that are sort of tough to get in other places. Plus, they are super versatile and delicious. You could eat them in a trail mix with seeds and dried fruit. You can cook with them in stir frys or you can just eat them by the handful. And there are so many that are so good for you. Almonds, cashews, hazelnuts, coconuts, take your pick. So go get nuts. Add them into your diet and make sure to have them around the house at all times. A terrific snack and a great way to get tons of macro- and micronutrients into your diet. 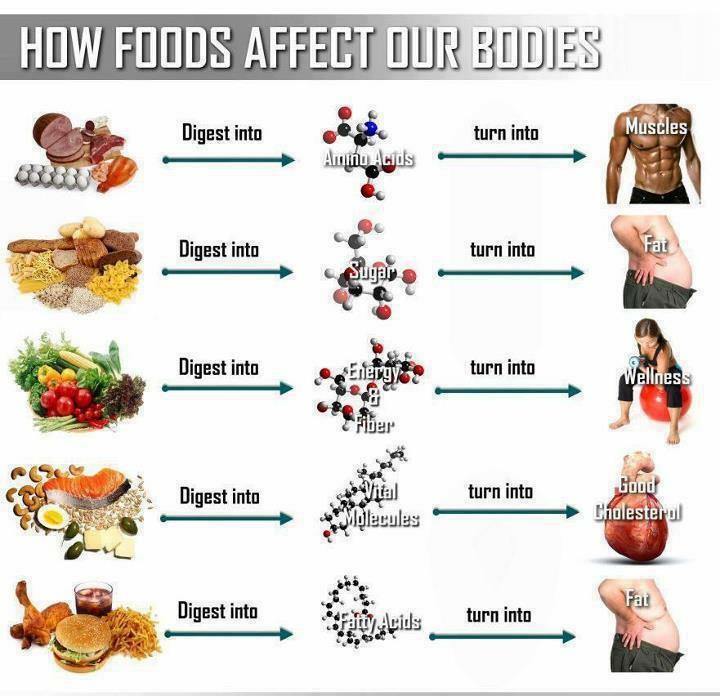 Want to see what your body does with your food? They always say that food is food. Carbs are carbs, fats are fats and proteins are proteins. Well, nothing could be further from The Truth! Food is NOT food. Quality matters. If you have low quality food, you will have a low quality body. However, high quality food = high quality body. When you get sick, ask yourself this. Do you treat the symptoms, or treat the disease? The true answer may be disheartening. When you take cold medicine, or decongestant or aspirin, are you curing the underlying issue, or just masking the real problem? The truth is that the path to disease runs through the brain. Think of your body as a circuit-based system. The brain is the generator of all things. It generates signals and impulses. These then pass through the body. Now, if the lines between the brain and body are clear and healthy, you are a healthy, functional person. What happens when those lines get static-y? Like watching TV on an old antenna. The signals work, but they are foggy and unclear. Therefore, the messages that they relay are not as fully functional as they should be. So what happens is that you go from being functioning to “Mal”functioning. You go from being at ease to being in a state of “dis”ease. Now, disease manifests itself in signs and symptoms, just to let you know what’s up. Now, you can cover up the check engine light with tape, and you don’t see it anymore. But does that fix the problem? No, it doesn’t. In order to return to a state of wellness, there are 3 F’s that you need to think of. Fitness, food and feeling good. 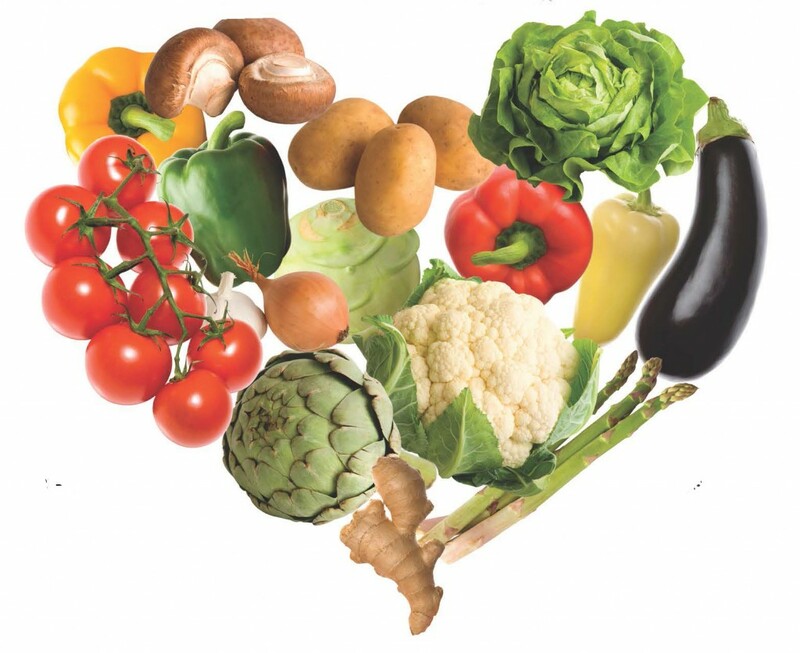 You have the physical, chemical and emotional well-being to fight off disease and dysfunction. If these things are not in line, then you become susceptible to illness and disease. 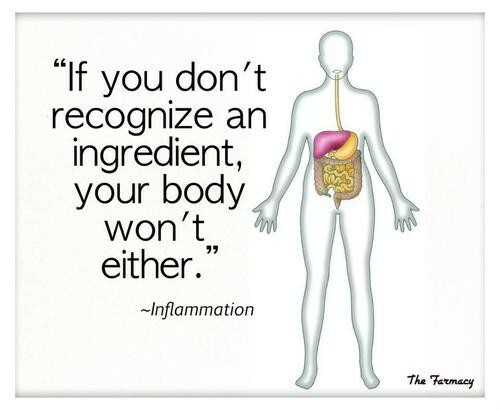 So, in order to not be sick and unhealthy, treat the root of the condition, not just the symptoms.